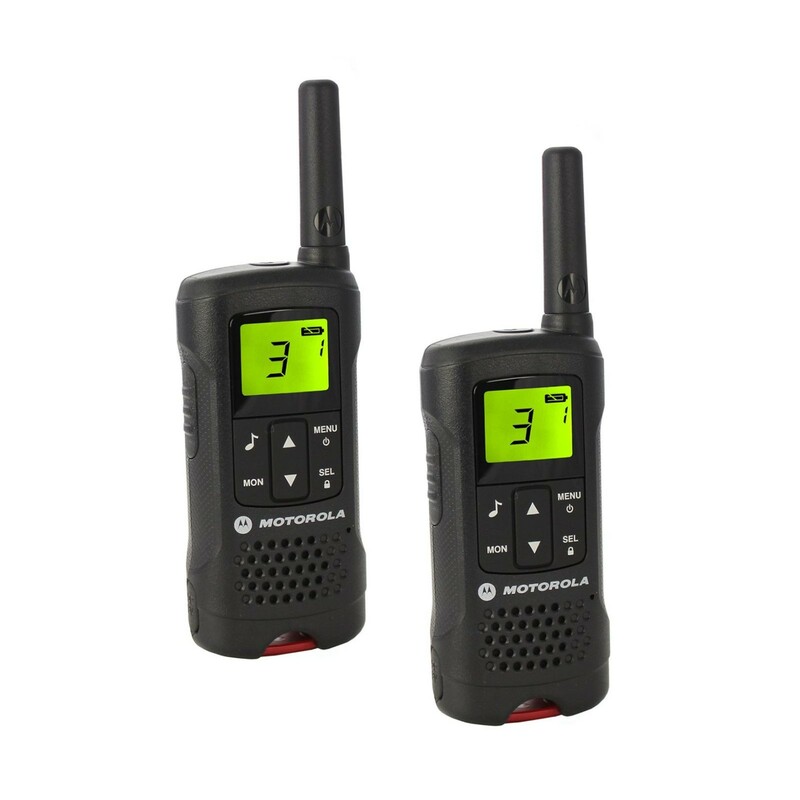 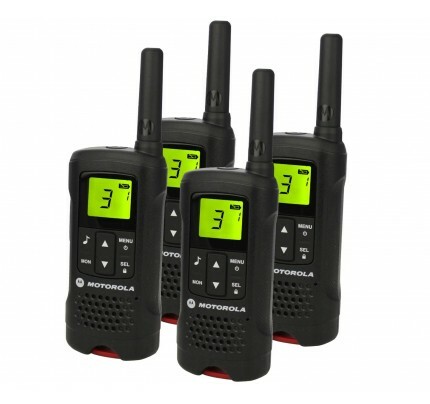 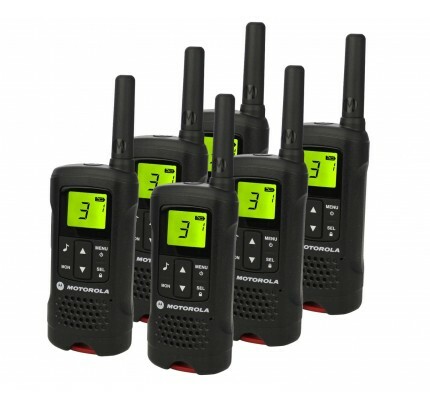 The Motorola TLKR T60 are a reliable set of two-way radios that received a Reddot design award, and are ideally suited for any number of outdoor activities (such as skiing, hiking, family holidays) as well as for business. 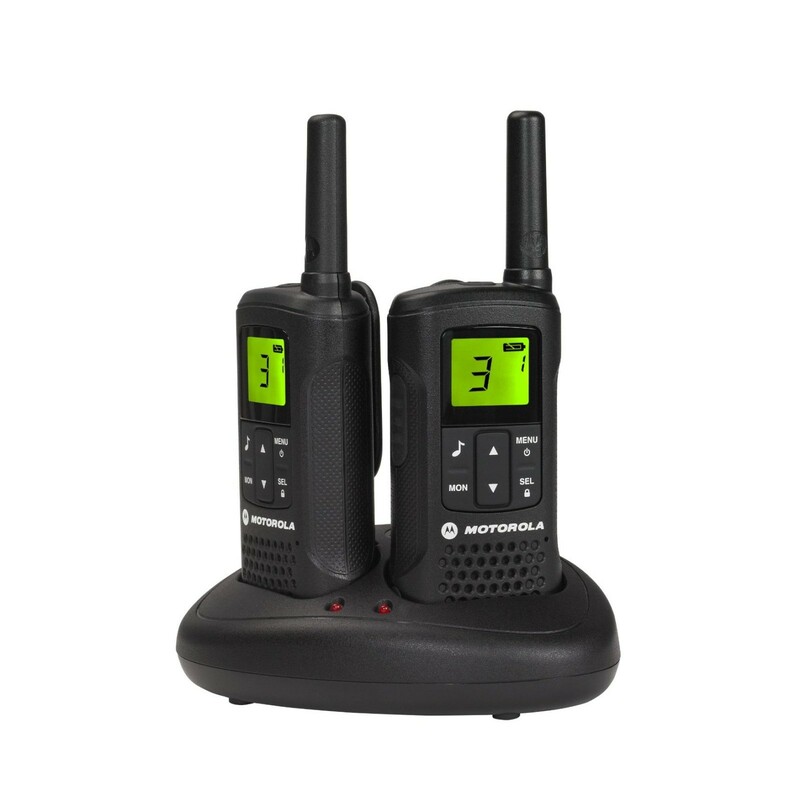 The T60 boasts a generous range for up to 8km coverage (weather and terrain dependent), and each handset benefits from a considerable battery life (providing up to 16 hours continuous use) as well as a backlit LCD display making them a reliable choice for keeping in touch. As PMR446 radios, the TLKR T60 are license free, and as such do not require any contracts so are free to use. Rechargeable batteries are included with the radios as is a charging dock for convenient charging of both handsets simultaneously. 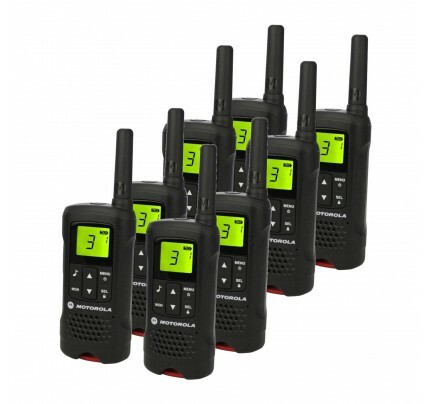 Further benefits include: hands-free voice command, battery life for 16 hours continuous use, belt-clips, and more. 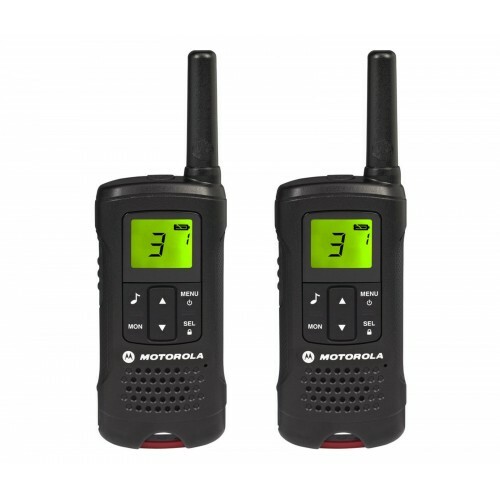 For long range and reliable performance, the Motorola TLKR T60 are a reliable and easy to use set of two-way radios that offer great value for money. 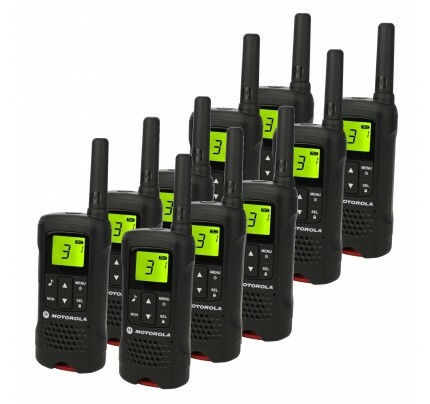 the range might be like that in the desert, but not for general use, otherwise, excellent!